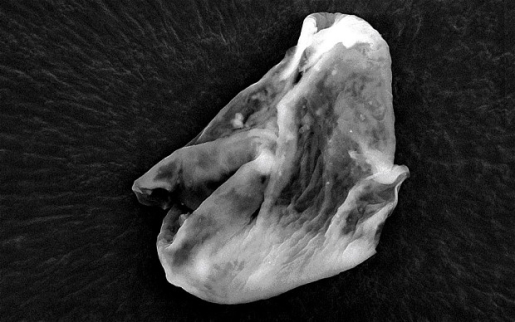 Alien Life Found In Earth’s Atmosphere? Lots of people have a vested interest in finding out whether or not we are alone in the universe. The search for extraterrestrial life takes on many forms and has many funding sources, from SETI’s insistence that we can find alien life in 25 years and the Vatican’s active search for alien life forms. As it turns out, we might be closer to finding extraterrestrial life than we’d think. Scientists from the University of Sheffield and Buckingham University claim to have discovered alien life forms floating in the atmosphere over England. Floating between the cities of Chester and Wakefield in the UK, there was a single-celled algae form known as a diatom. The researchers sent up balloons during the Perseid meteor shower in an effort to scoop up the organisms, and they found them. Apparently, the atmosphere is teeming with microscopic life forms, but apparently not this sort of life form. Scientists believe they were brought over on meteors and not cast up into the atmosphere like most microscopic life forms found in the air.